JYPU series inverter/charger is combination of an pure sine inverter, battery charger , Auto transfer switch into one complete system. When household AC power is disconnected, the inverter/charger convert DC battery power into AC electricity. 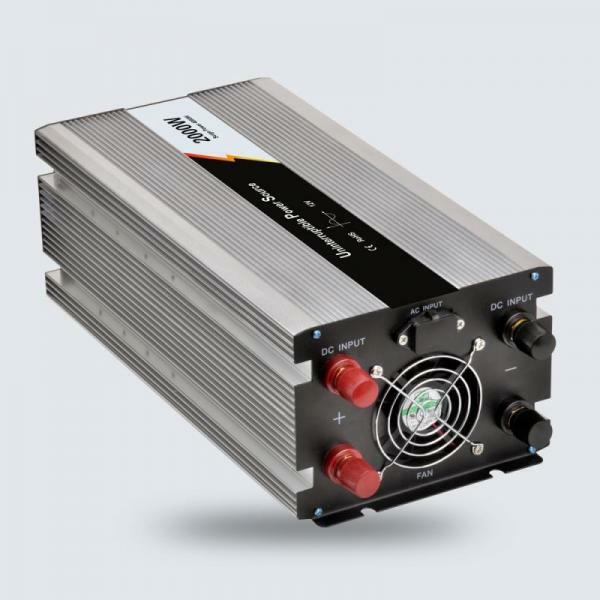 When AC power is avaliable, it recharges the battery.JYPU inverter/charger are available in different sizes and power ranges to run various of applications. ·OEM and ODM are available, the color of shell can be customized. Low voltage Alarm at first, voltage continously reduce. LED Red light on & shut sown.